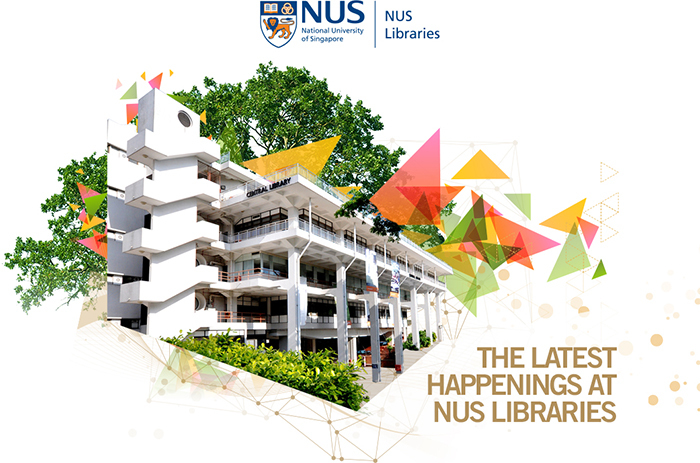 Learn the story of the University’s Institutional Repository- ScholarBank@NUS. Journey with us from the very beginning, when ScholarBank@NUS was first hatched, and discover what the platform can continue to do for you. Questions? Reach out to Gerrie Kow. Help us make more space for you!